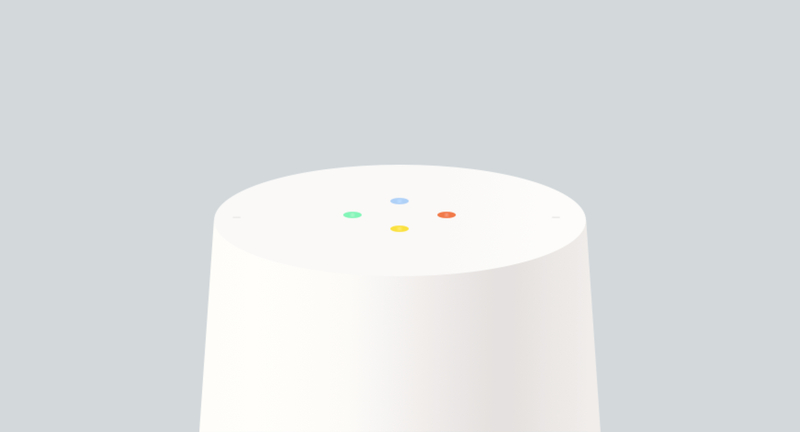 A render of the Google Home in Sketch (from scratch). Available in the full body and detailed top view version. 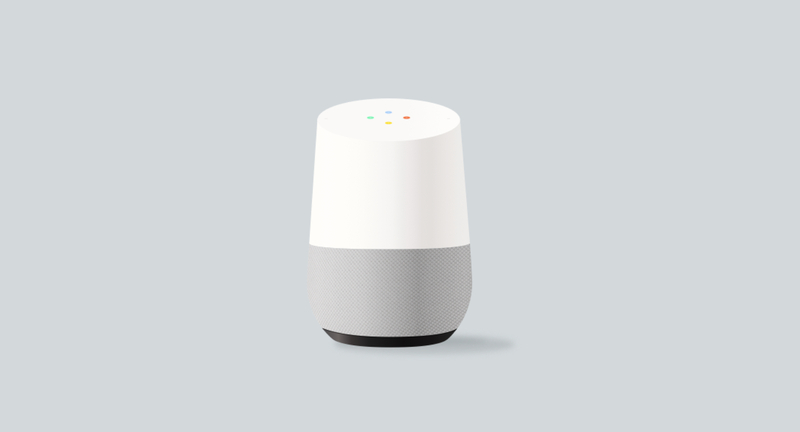 Customizable content for the Google Home Device. 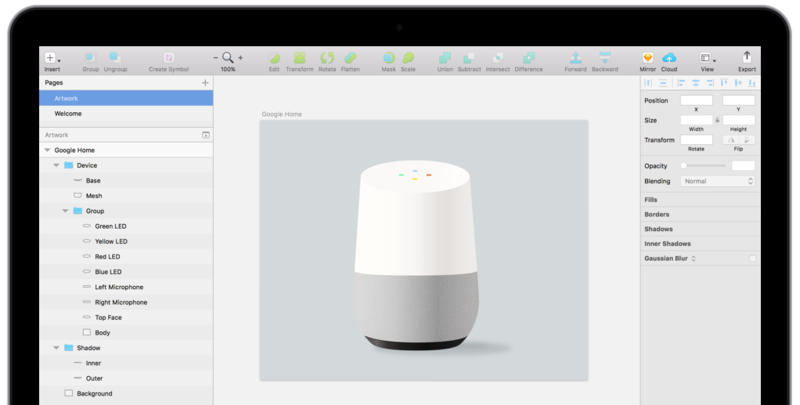 I do not work for Google nor design for them. This content is for personal and educational purposes.